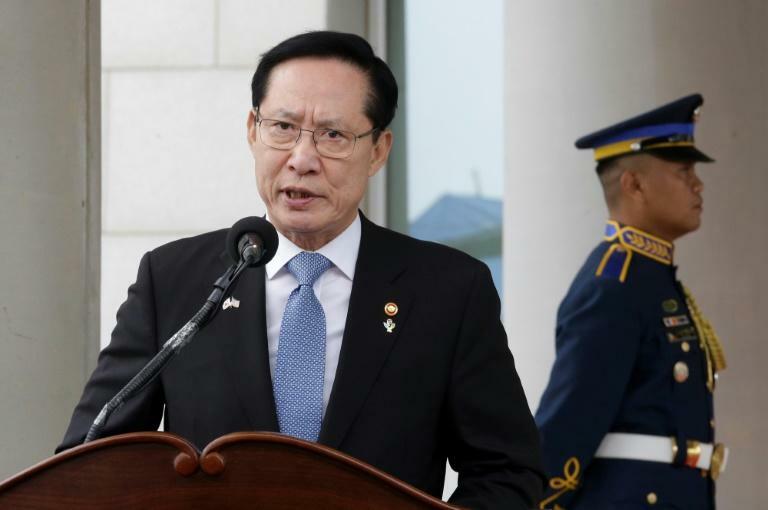 In March, documents emerged detailing military plans to impose martial law against protesters demanding the ouster of Moon's predecessor Park Geun-hye last year, but Song failed to report them to the presidential Blue House. It is normal for South Korean defence ministers to be former top military officers -- Song was previously an admiral. Moon's popularity rating soared to 83 percent after his Panmunjom summit with the North's leader Kim Jong Un in April. Moon also named new ministers for education, industry, labour and gender equality in Thursday's reshuffle.